The names of all candidates standing in the local elections in Telford and Wrekin on Thursday 2 May are now published. A total of 129 candidates will stand for election for the 54 borough councillor positions, while there are hundreds more candidates standing for seats on the borough’s 27 town and parish councils. 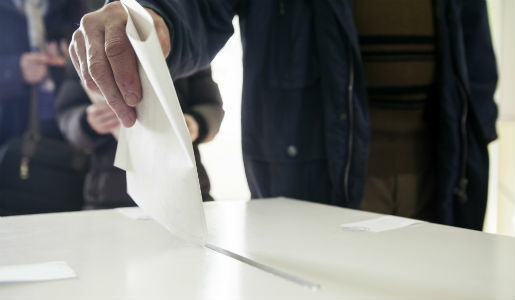 The names of all candidates standing for election in the borough elections can now be seen here. Candidates in town and parish council elections can be seen here. In the last local elections four years ago, 161 candidates stood for election to Telford & Wrekin Council. More people than ever are already registered to vote in this year’s elections and postal ballots will be issued in mid April. However if you’re not registered to vote, you have until 12 April to ensure you’re able to take part in May’s elections. Anyone who has not registered to vote in the borough can do it here: www.gov.uk/register-to-vote. For anyone without internet access please call 01952 383206 and your details will be taken over the phone.